Since 1960, members have supported the great place Leonard’s Mills has become. 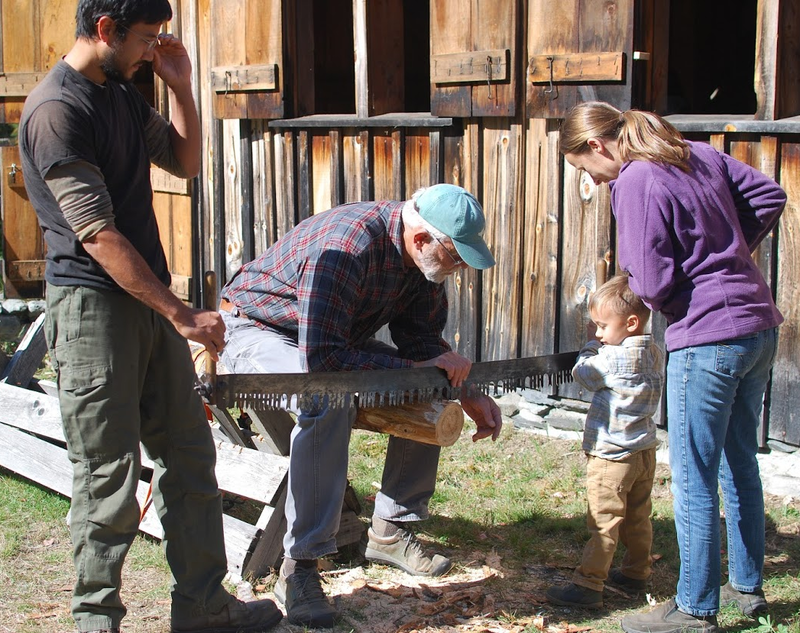 Deciding to create a living history site rather than a static museum, early members of the Maine Forest and Logging Museum chose the site where Oliver Leonard had a mill. 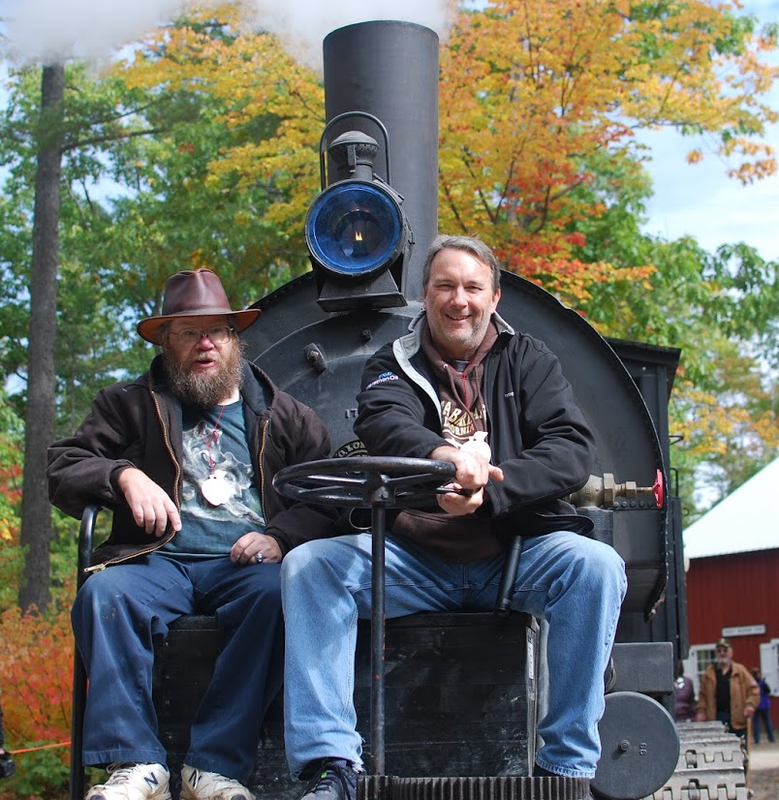 Starting with clearing land inthe 1980s, members and volunteers have pitched in and built buildings, restored artifacts and participated in events and school programs to share some great Maine history. Your membership benefits the museum by sustaining the facility and artifacts and supporting the growth of opportunities to share with more students and visitors. You benefit by being a part of a truly unique museum! Free events and daily admission. Members can also shop at the gift shop with a 10% discount. The intangible benefits of being part of Your Place in the Woods are great memories, coming back year after year and bringing friends and family. We look forward to seeing you at the museum!